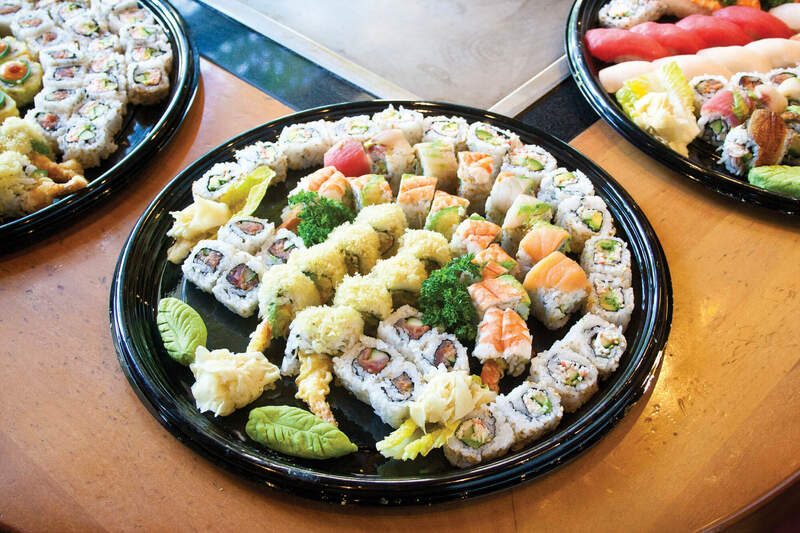 Turn any ordinary get together into a sushi shindig. 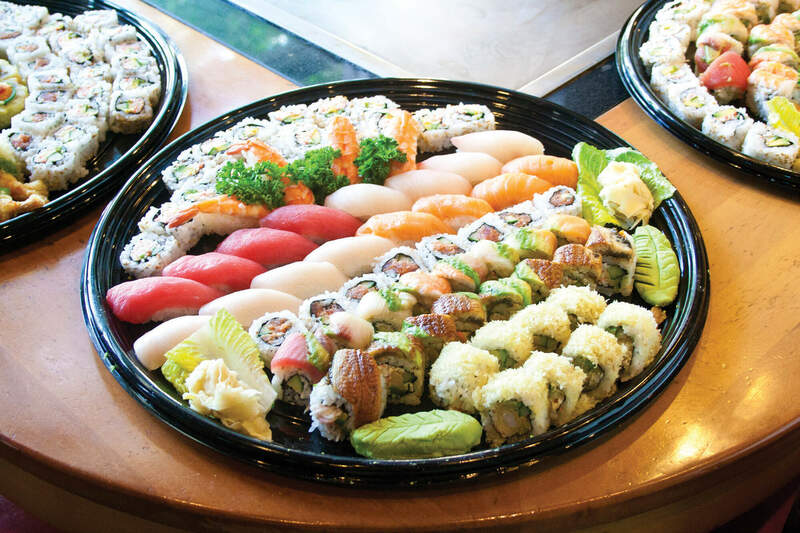 We have party platters for any occasion. 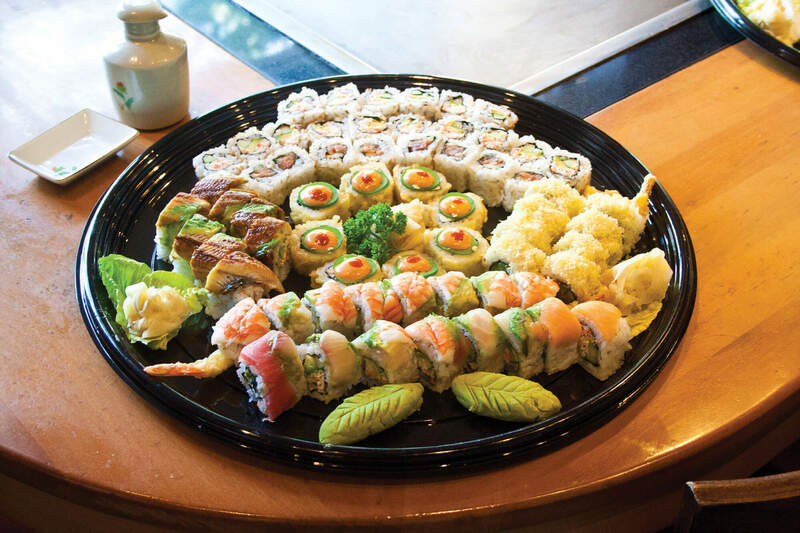 Available for take out only. Not available with any other promotion or offer. Contact your local Benihana for more details. Items may include sesame seeds. Please inform your server of any food allergies.